Kanye West's sixth night at The Forum in Los Angeles ended early last night, November 3, with the rapper suffering from issues with his voice. 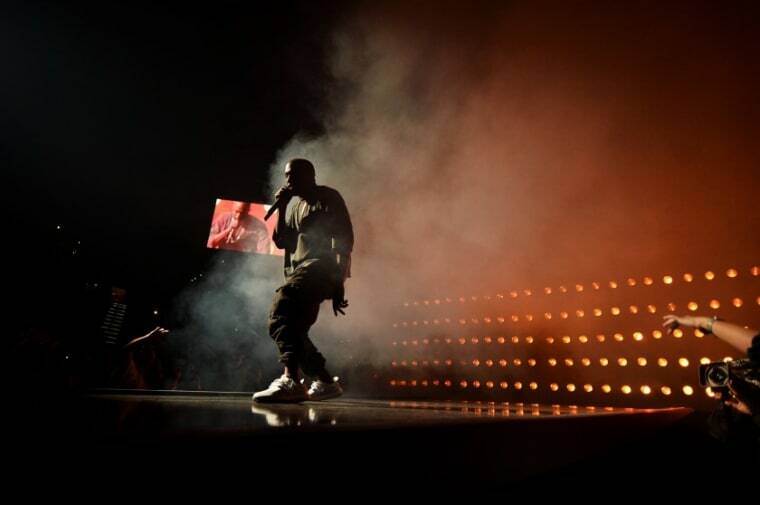 The Saint Pablo Tour date was pulled mid-way through "Only One" with West telling fans, "My voice is so hoarse, I can't finish the show. ... I promise I'll do better next time. Watch fan shot footage of the moment below. 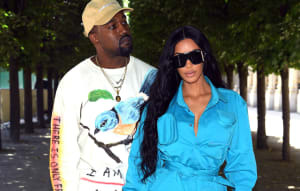 West recently extended the Saint Pablo Tour, announcing a new raft of dates which will keep him on the road until December 31.